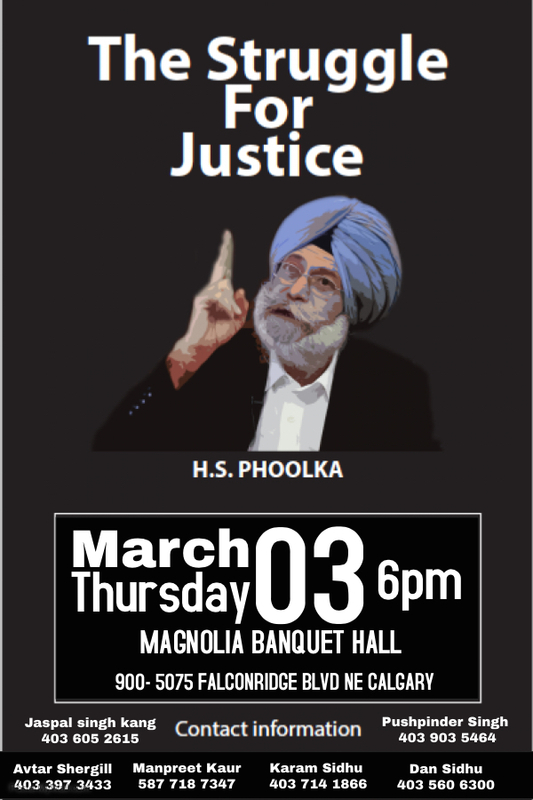 Harvinder Singh Phoolka, commonly known as H. S. Phoolka, is a senior advocate of Delhi High Court, politician, Human Rights activist, and author. The Sangat of Edmonton would like to humbly invite you to attend a Raensabayee Keertan on Saturday December 26, 2015. 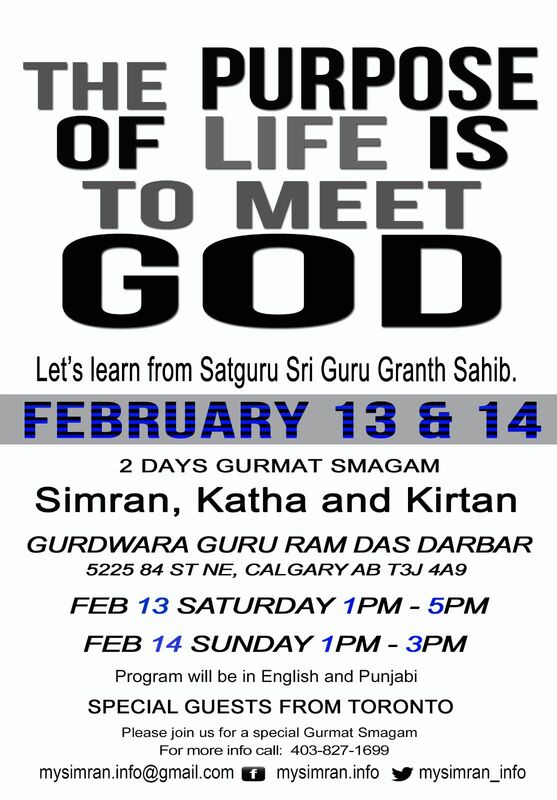 There will be a bus going from Calgary (free of charge) for anyone interested. 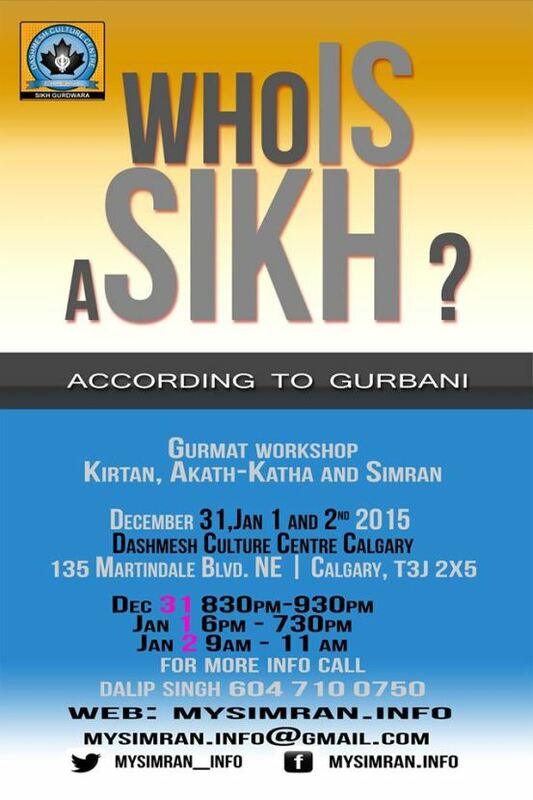 Bus leaves Calgary on Saturday December 26th, 2015 at 3pm from Dashmesh Culture Centre. Bus will leave Edmonton on Sunday December 27th, 2015 at 5am.